YOU ARE HERE:Home » Diet and Nutrition » Just How Important ARE Prenatal Vitamins? Just How Important ARE Prenatal Vitamins? Are you pregnant, or thinking of becoming pregnant, with one of the four million babies the CDC estimates will be born in the United States next year? You want your baby to be healthy and strong, but statistics suggest that one in nine of these babies will be born pre-term — before 37 weeks — and that birth defects occur in about 3% of all live births. You don’t want those statistic to apply to your child, so you’ll do anything you can to give your baby a good head start. One of the easiest ways to do this may be taking prenatal vitamins. Sure, a healthy diet is the best way to get the vitamins and minerals you and your baby need. Yet even if you’re eating all the right things, you might still fall short on key nutrients. Prenatal vitamins fill the gap. Over 40% of U.S. women of childbearing age already take a daily prenatal supplement, according to LabDoor , which recently ranked the prenatal vitamins on the market for quality and value. But if you are in the small majority of women who do not already consume a prenatal vitamin every day, you might want to know how a prenatal vitamin can support the health of your baby… and you! Ideally, you would start taking prenatal vitamins before your baby’s conception. The baby’s neural tube, which becomes the brain and spinal cord, develops during the first month of pregnancy — perhaps before you even know that you’re pregnant. Then after conception, it’s best to take prenatal vitamins throughout your entire pregnancy, and maybe continuing even after your baby is born, particularly if you plan to breast-feed. Over 95% of pregnant women are deficient in folate, and over 25% of pregnant women are deficient in vitamin E, according to the World Health Organization (WHO’s “Guideline: Daily iron and folic acid supplementation in pregnant women”), but standard adult multivitamins can’t quite make up the deficit. Prenatal vitamins, on the other hand, typically contain more folic acid and iron. And this makes all the difference. To help address the nutrient deficiencies in newborns, the U.S. Public Health Service (USPHS) recommends that all women capable of becoming pregnant consume 400 mcg of folic acid daily and ensure adequate iron and calcium levels. Folic acid helps prevent neural tube defects, which can lead to serious abnormalities of the brain and spinal cord. Iron supports the baby’s growth and development and prevents anemia, a condition in which blood lacks adequate healthy red blood cells. 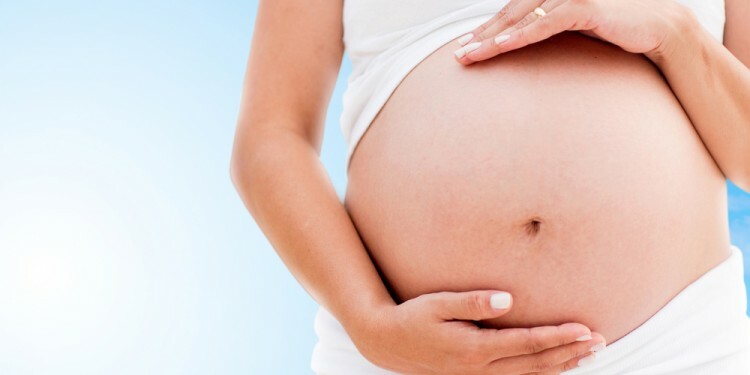 Prenatal vitamins contain the folic acid needed to prevent these nutrient deficiencies. Additionally some — but not all — prenatal vitamins also include omega-3 fatty acids, which might help promote a baby’s brain development. If your diet doesn’t include fish or other foods high in omega-3 fatty acids, your health care provider might recommend prenatal vitamins that contain this, or could recommend taking omega-3 fatty acid supplements in addition to prenatal vitamins. Calcium and Vitamin D are important nutrients to look for in a prenatal vitamin as well — especially to take during the third trimester, when your baby’s bones are rapidly growing and strengthening. You should know that there are sometimes unpleasant personal side effects to taking prenatal vitamins. Some women feel queasy after taking prenatal vitamins, so if this happens to you, take prenatal vitamins with a snack, or just before bed. The iron in prenatal vitamins has also been known to contribute to constipation, so to avoid this, drink plenty of fluids, eat a diet with plenty of fiber, and make sure to do as much physical activity as your doctor allows. Prenatal vitamins are available over-the-counter in nearly any pharmacy. Sometimes a health care provider will recommend a specific brand, but more often, the choice will be left up to you. 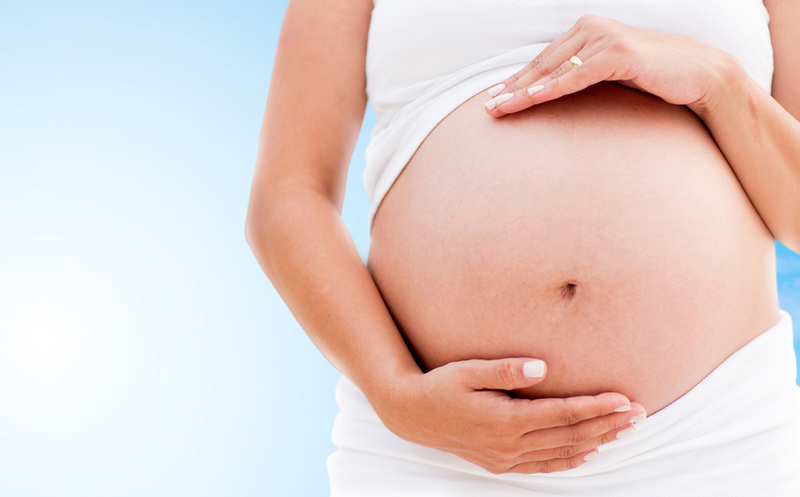 As a general rule, choose a prenatal vitamin that contains Folic acid, Calcium, and Iron. Vitamins D, C, A, E, zinc and copper are also great additions to a comprehensive prenatal vitamin. Remember, prenatal vitamins aren’t a substitute for good nutrition, but they can complement your healthy diet to give your baby a strong head start for a better life.